LOCATION, LOCATION,LOCATION! 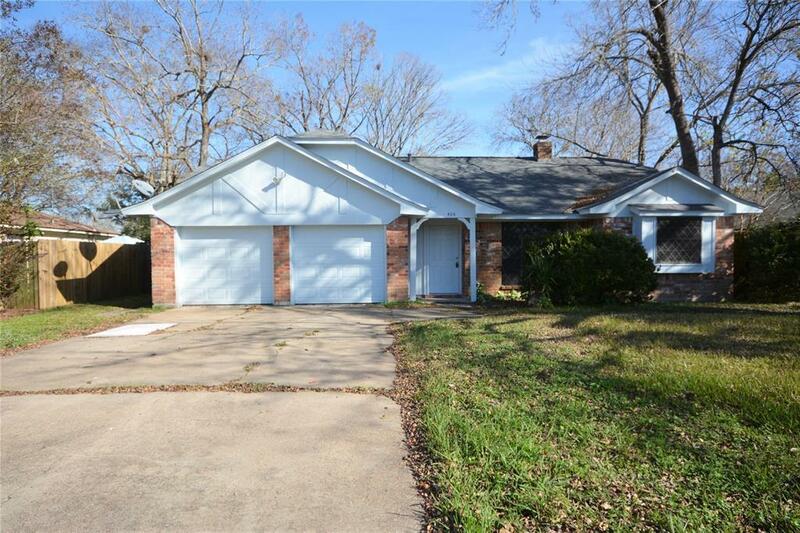 THIS HOUSE IS LOCATED WITHIN WALKING DISTANCE TO DOWNTOWN, SCHOOLS, SHY POND PARK. 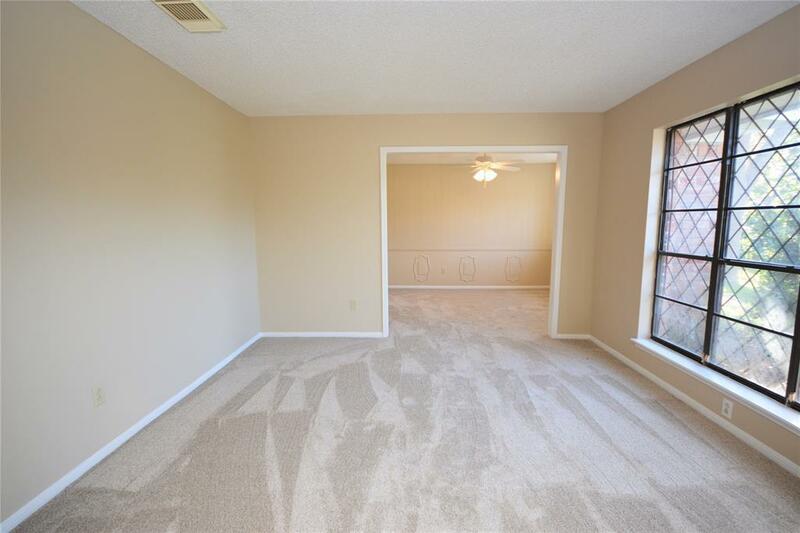 IT OFFERS 4 BEDROOMS, 2 BATHROOMS AND A 2 CAR ATTACHED GARAGE. 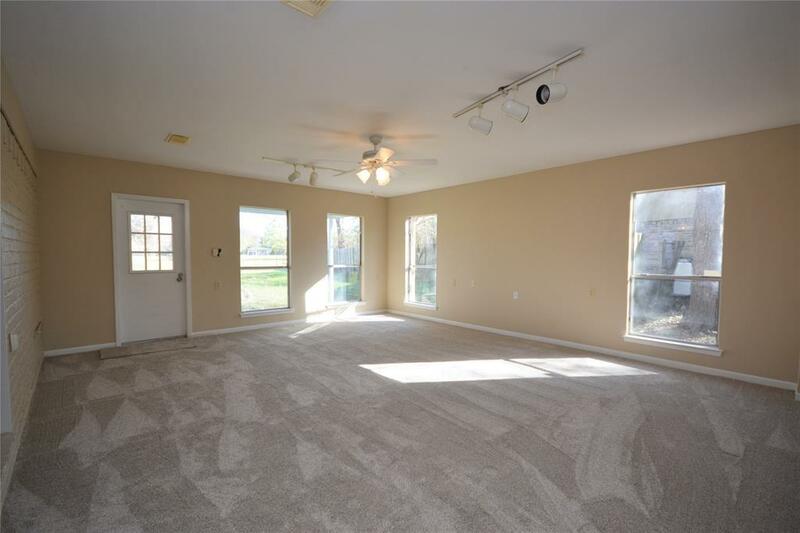 THERE IS A FORMAL LIVING/DINING AREA, FAMILY ROOM AND A SEPARATE DEN! SOME RECENT UPDATES INCLUDE FLOORING & PAINT. IT ALSO OFFERS A LARGE SHADED BACKYARD. 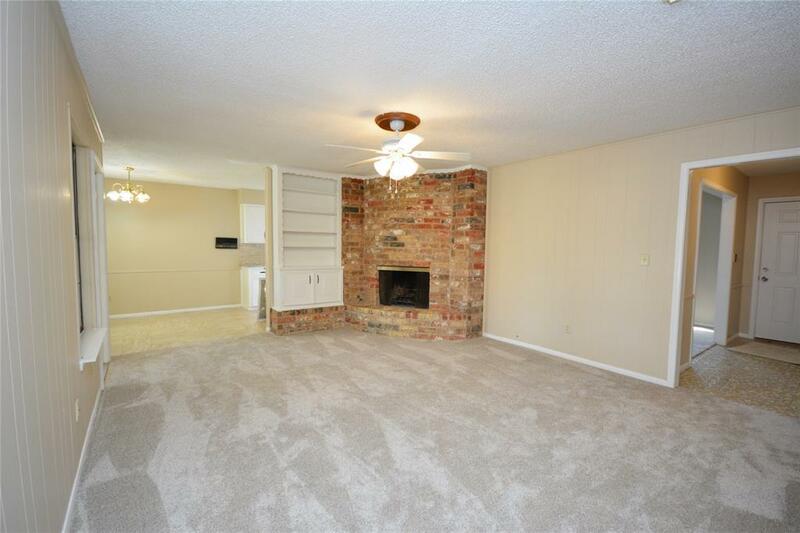 THIS IS ONE YOU DON'T WANT TO MISS OUT ON, CALL TO SEE TODAY!